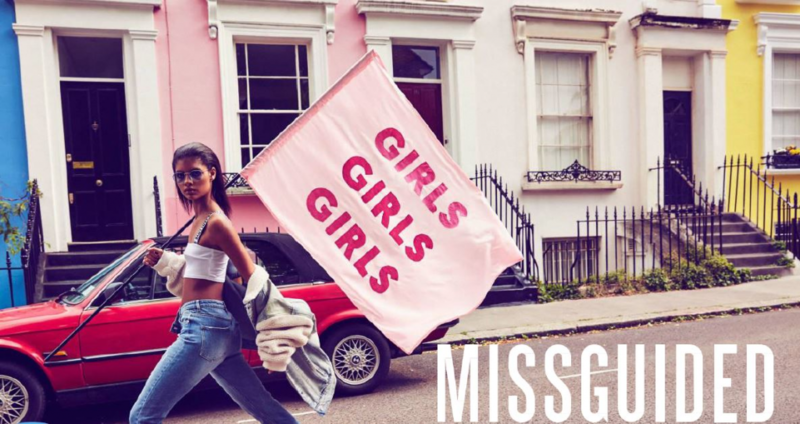 Alyson Fadil, Head of People at Missguided delivered an excellent presentation at last year's event on 'Putting HR at the heart of cultural transformation'. This presentation delves into how the 5 core company values, collaboration with employees and driving a major HR transformation to create a truly omni-channel experience are at the heart of the organisation's culture and brand. Click the blue download button to view this content.